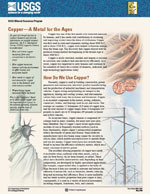 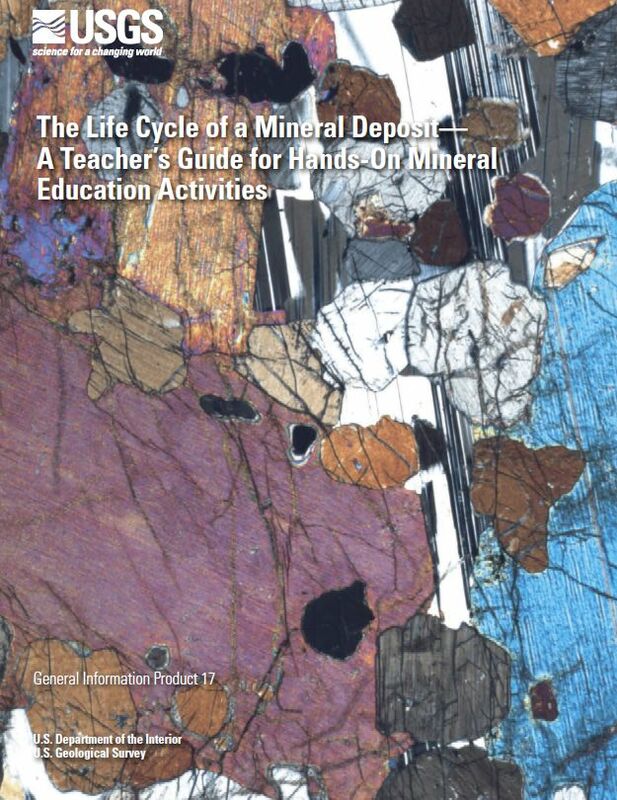 Zinc-The key to preventing corrosion; 2011; FS; 2011-3016; Kropschot, S.J. 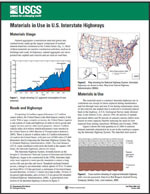 ; Doebrich, Jeff L.
Materials in Use in U.S. Interstate Highways; 2006; FS; 2006-3127; Sullivan, Daniel E.
Natural Aggregates - Foundation of America's Future; 1997; FS; 144-97; Tepordei, Valentin V.
Langer, William H.; Glanzman, V.M. 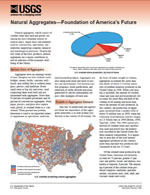 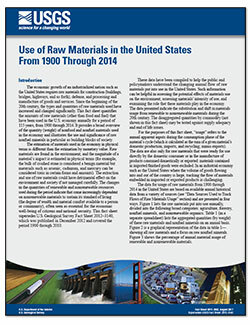 Natural aggregate, building America's future; 1993; CIR; 1110; Langer, William H.; Glanzman, V. M.
--Will these high-tech industry elements continue in short supply? 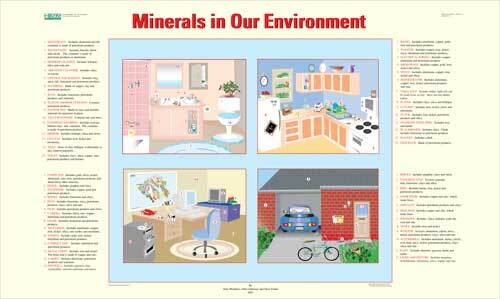 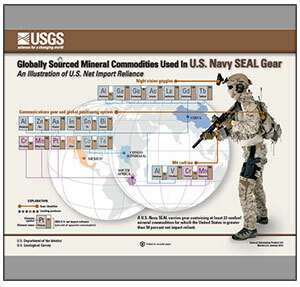 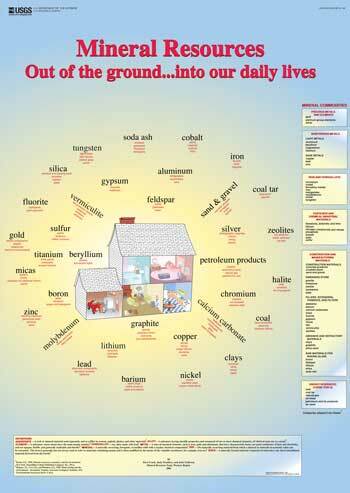 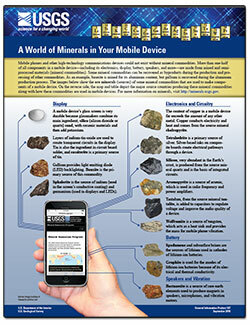 Rare earth elements provide critical material for flat-panel display screens, cell phones, electric cars, windmills, etc.